To subscribe to our email updates, please complete the form below and look for a confirmation email in your inbox to complete the process. Emails are sent out once a week, with an extra one here or there if we've published a great article and can't wait to share! 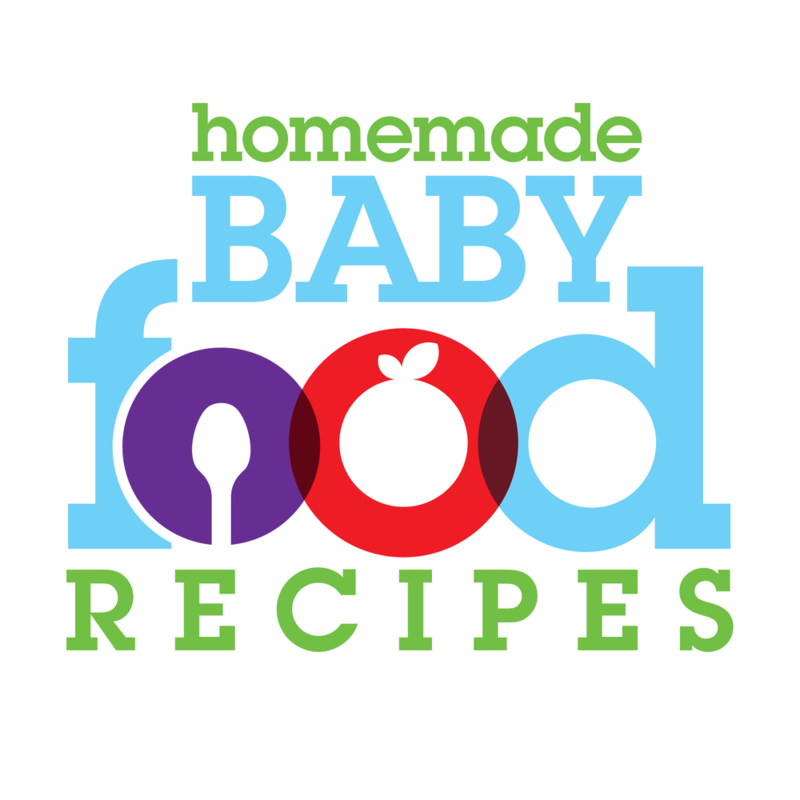 Homemade Baby Food will use the information you provide on this form to be in touch with you and to provide updates and marketing. Please confirm you're happy to receive our emails. You can change your mind at any time by clicking the unsubscribe link in the footer of any email you receive from us, or by contacting us at christine@homemade-baby-food-recipes.com. We will treat your information with respect. For more information about our privacy practices please visit our website. By clicking below, you agree that we may process your information in accordance with these terms.